Camp Arrowhead is decentralized. 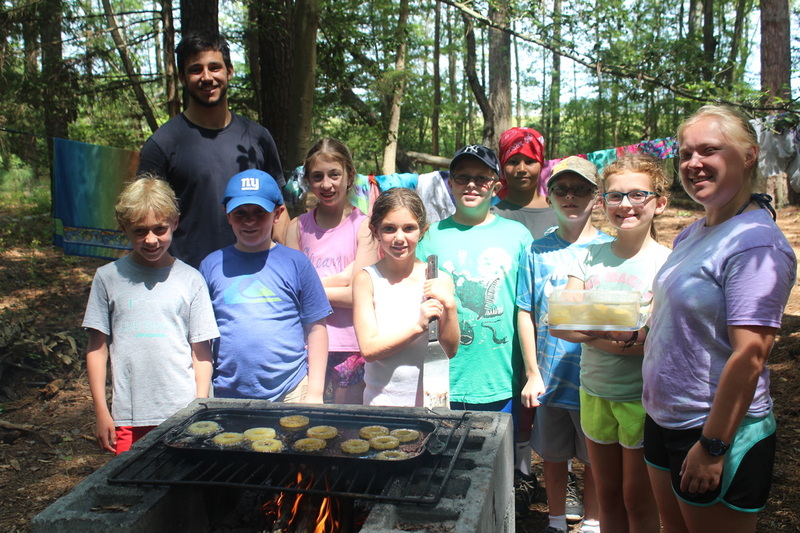 That means that campers are placed in family groups - they live together, eat meals together, and travel to all their activities together. 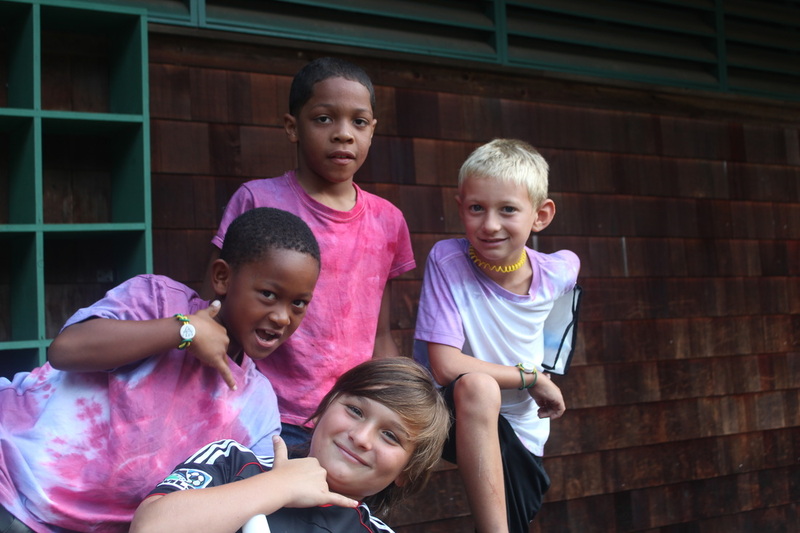 It also means that every camper that comes to Arrowhead has the opportunity to participate in everything we offer. 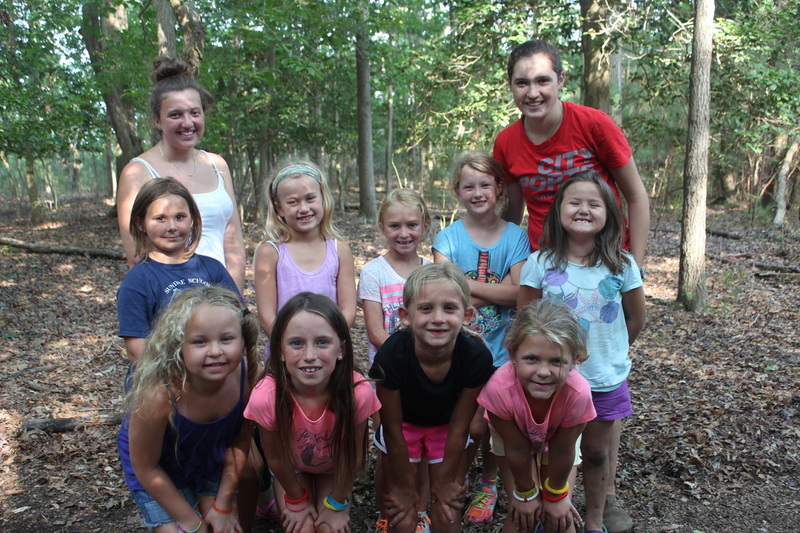 Taste-of-campers are entering 2nd grade and 3rd grade . 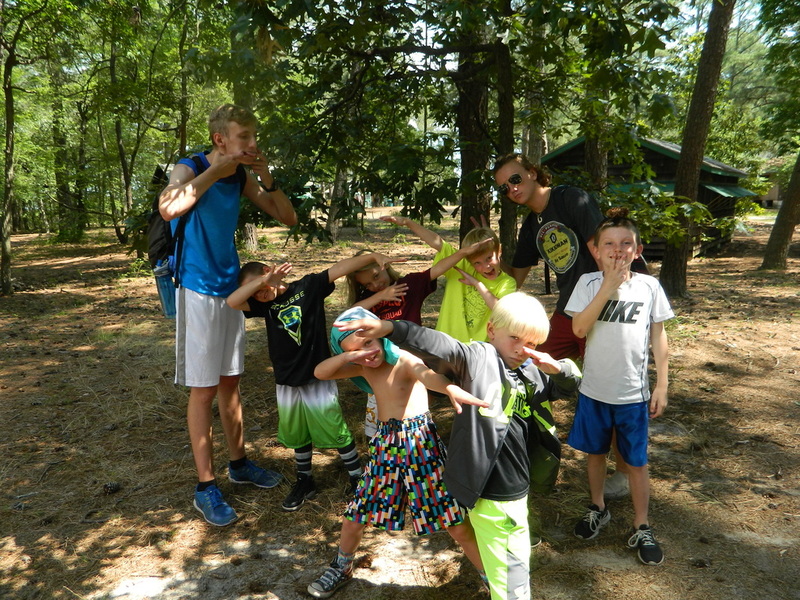 They come to Arrowhead for 5 days/4 nights just to get a "taste" of summer camp. 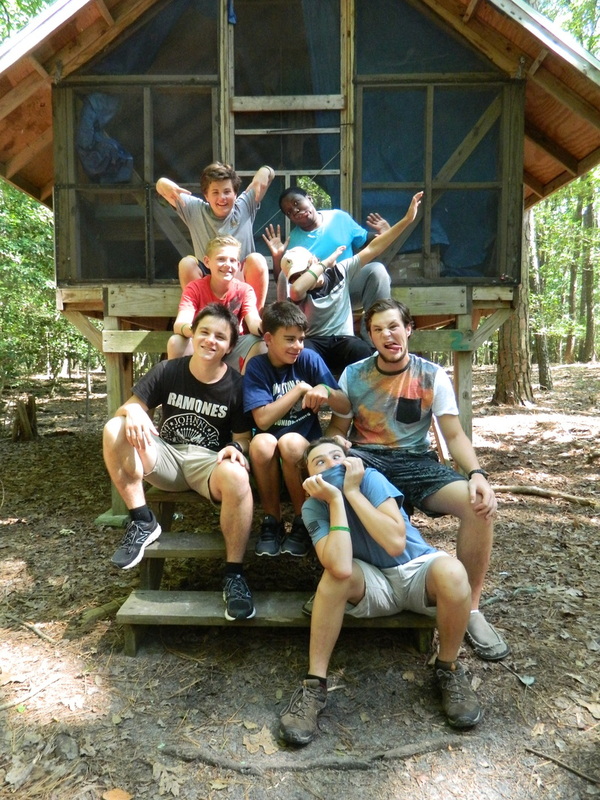 They live in cabins with up to 9 friends and 2 counseling staff. 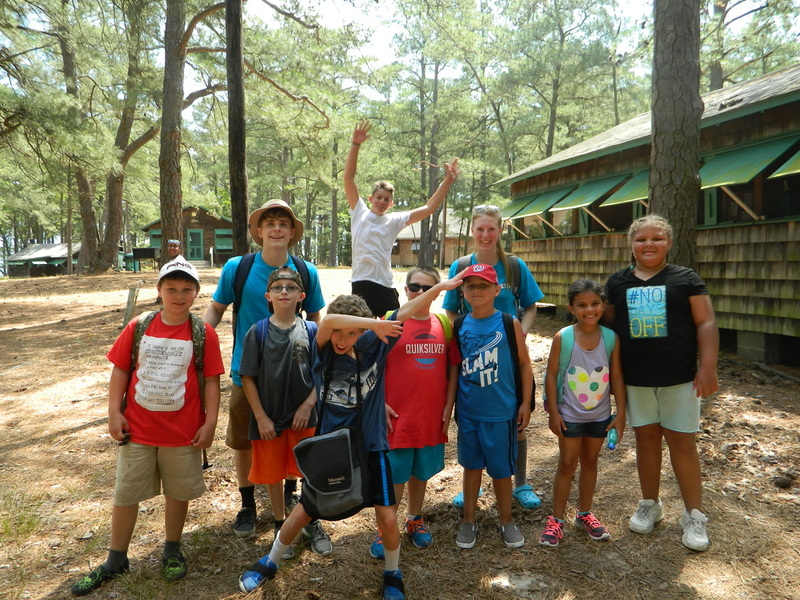 This program is offered to children entering 2nd through 5th grade who wish to experience camp’s wonderful activities, but who are not quite ready to sleep over. 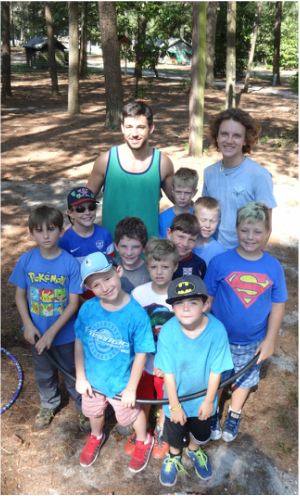 Campers are usually assigned to co-ed groups. Drop off your camper at 7:30am and return at 6:30pm for a full day of Christian camping and three good meals. Please note that there are 3, 4 and 5 day sessions which coordinate with our residential camp schedule. Homestead is for children entering 3rd through 6th grade. 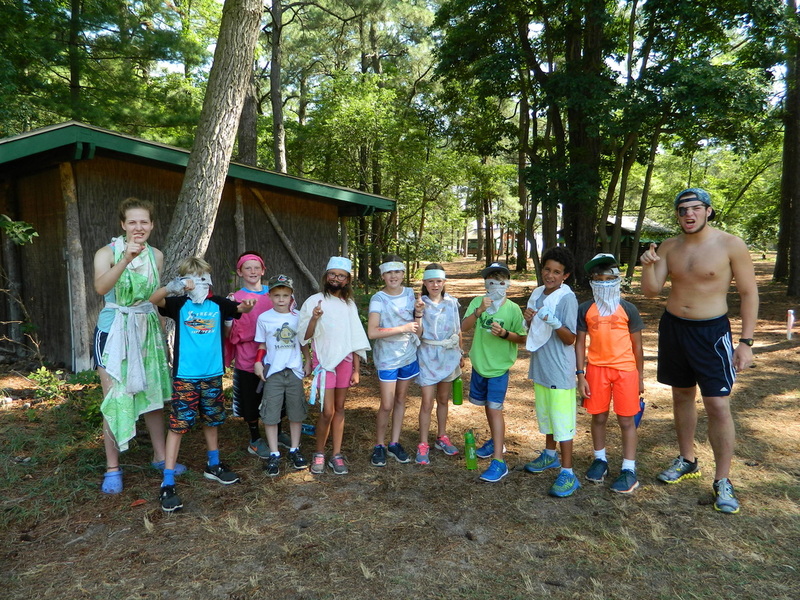 Ten campers live in a cabin with a counselor and a CIT. 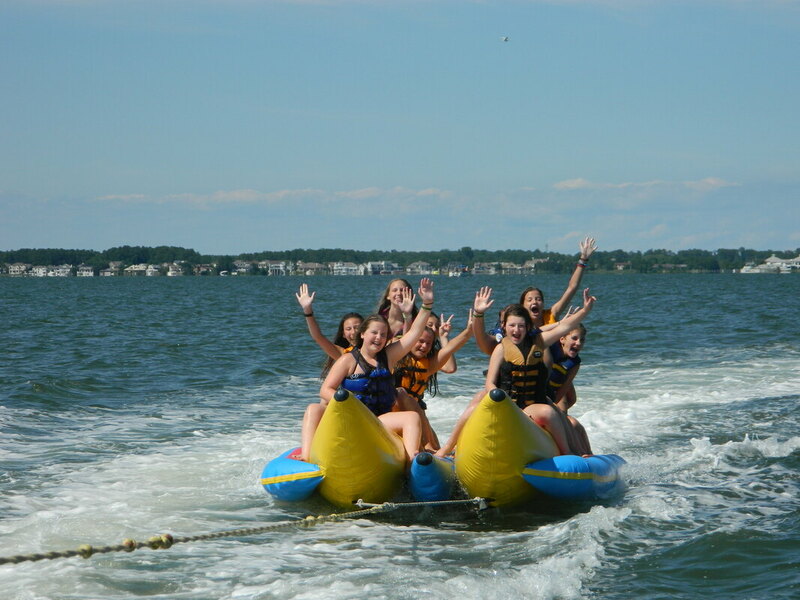 This group becomes a “family” unit as they participate together in daily activities. 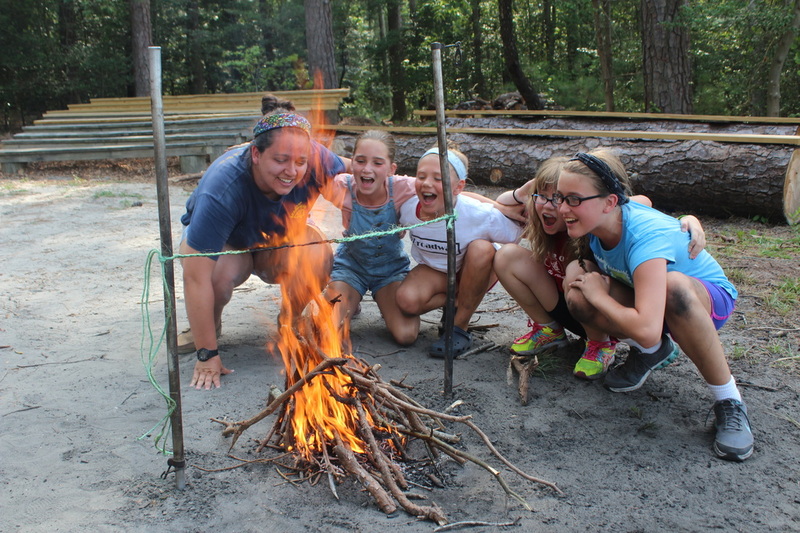 “Homesteaders” are able to participate in all of camp’s activities. 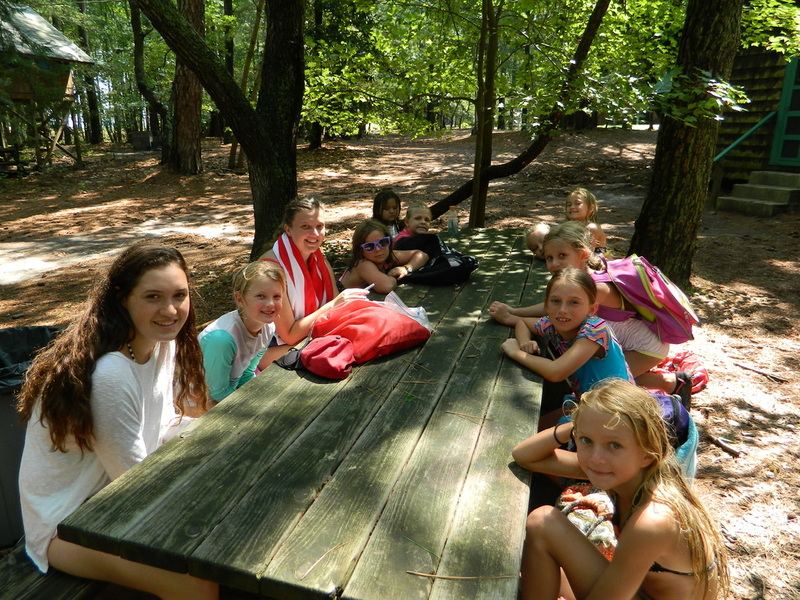 Each group also has a remote campsite which they visit to cookout and camp-out. 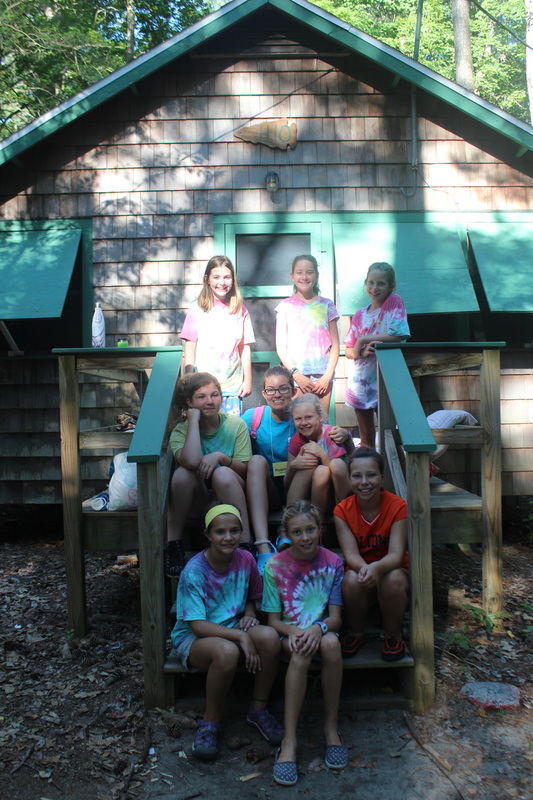 Pioneer serves campers entering 6th through 9th grade. (Yes, campers entering 6th grade can pick between Homestead or Pioneer.) They live 4 to a shelter with their Counselor and CIT nearby in a separate shelter in one of 7 self contained campsites. 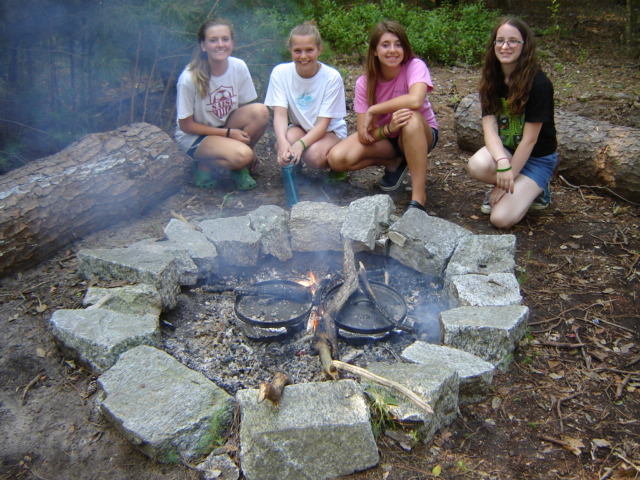 Each unit cooks one meal out a day and uses their campcraft skills to improve their campsite. 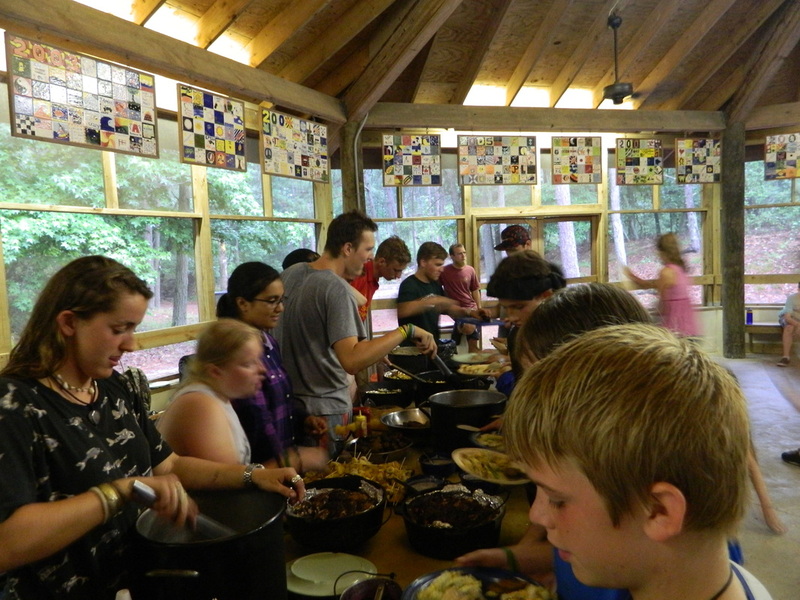 All of Pioneer forms a tight group as they enjoy dances, games and potluck dinners during the evenings at Pioneer Hall. Pathfinders are co-ed and are entering 10th & 11th grade. 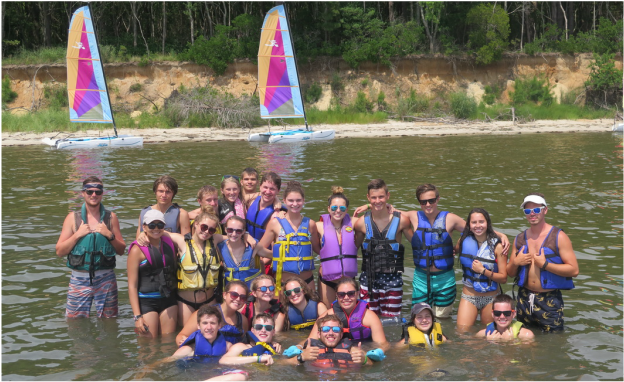 Counseled by senior staff, each Pathfinder group has a particular focus during their time at camp, while still participating in general camp activities. 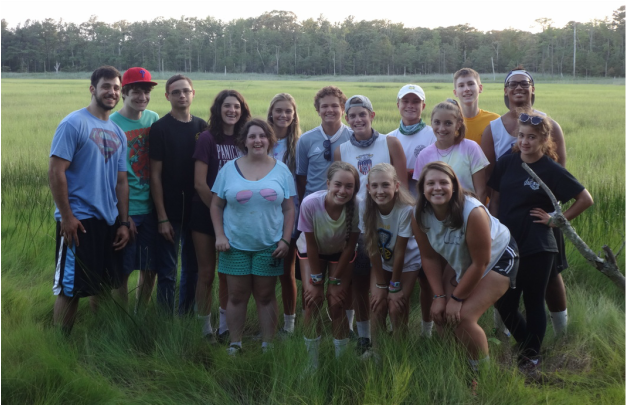 Many of these campers progress to become part of the staff. 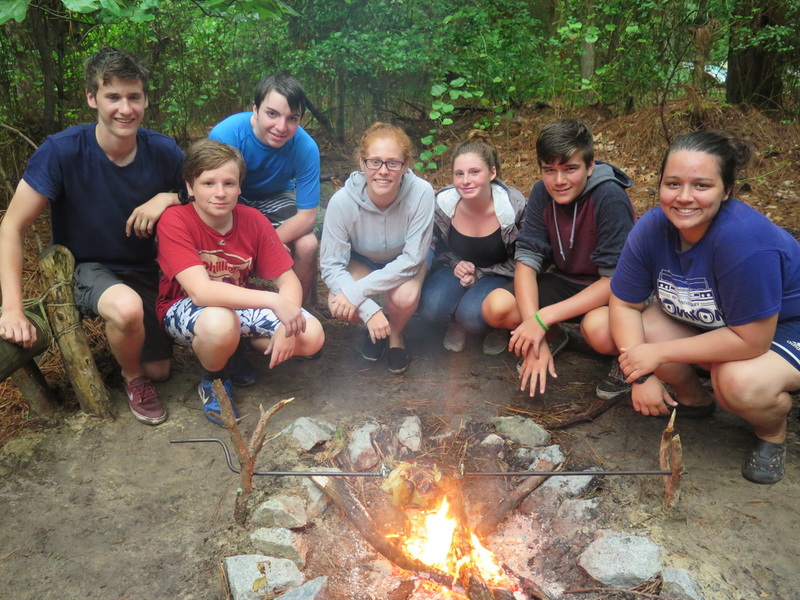 Adventure Pathfinders will participate in camp's customary activities while emphasizing camp craft skills. Lashing projects and cookouts will be a little more creative and difficult. An overnight camping trip will round out this session. 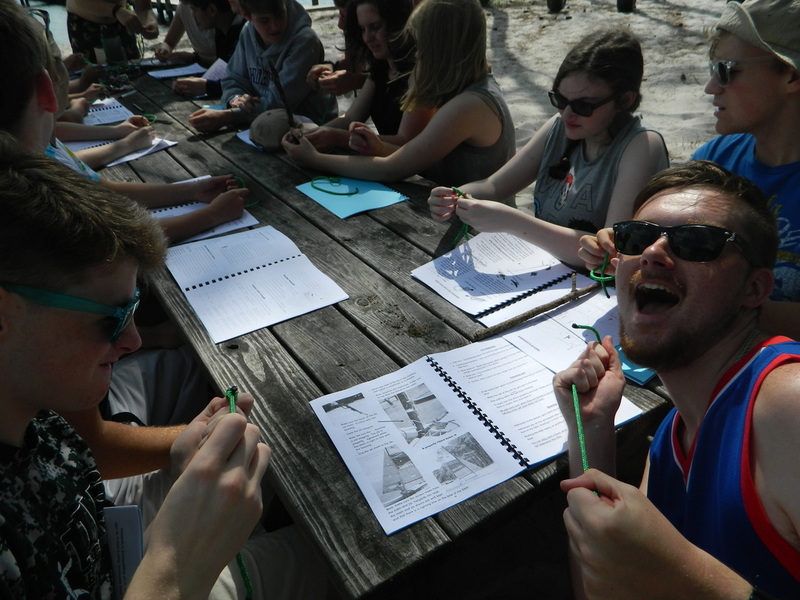 The program is surely for those campers who enjoy our peaceful natural surroundings of woodlands and bay. 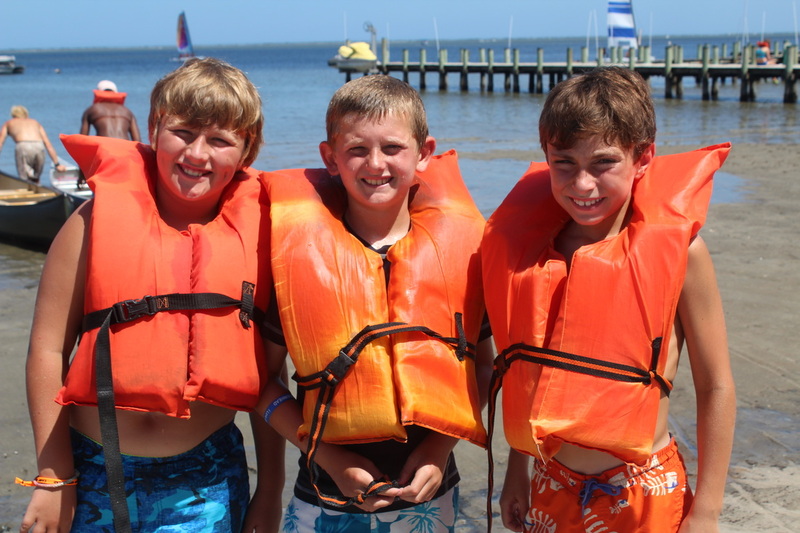 Sunfish Pathfinders will participate in camp's customary activities with an emphasis on beginner sailing skills. 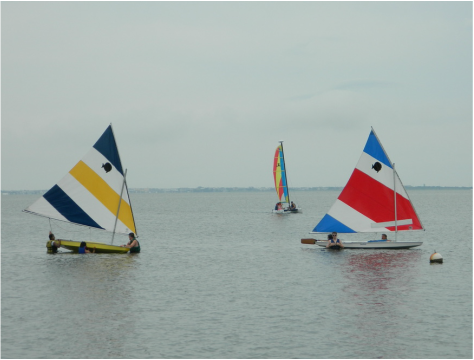 They will learn all about our fleet of Sunfish at the waterfront... rigging and sailing them. Good swimming skills are a must!! 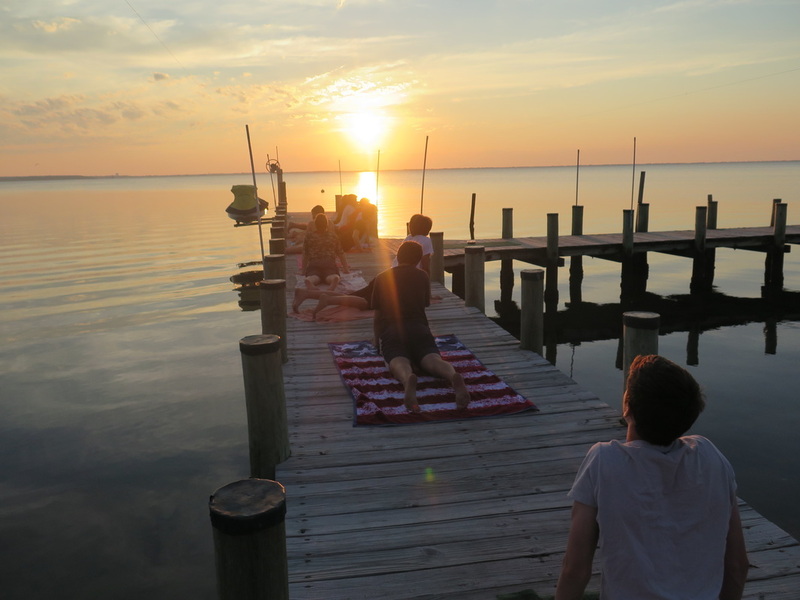 Begin with Sunfish and work up to Hobie Cats. Learn how to rig and skipper your own boat and even take a special day trip to "Treasure (Thompson's) Island"! 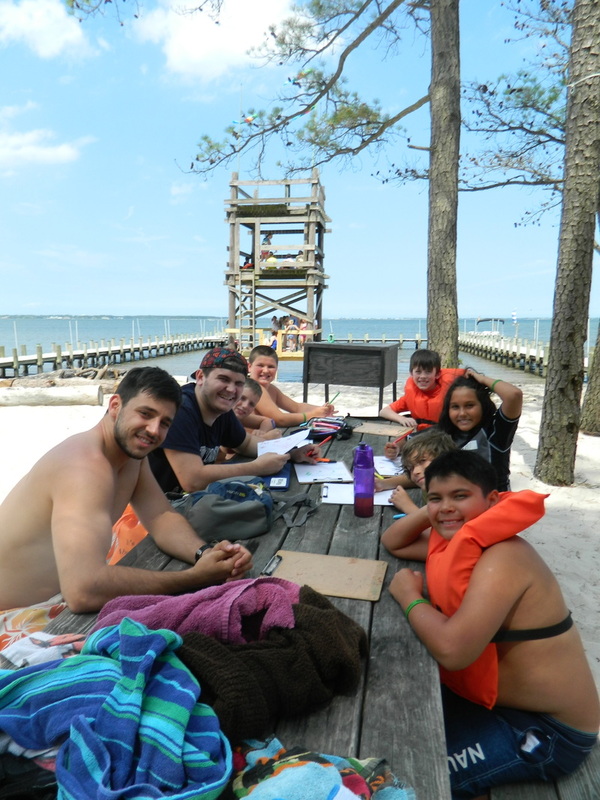 As a Sailing Pathfinder you still get to enjoy all of our regular camp activities to round out your days at camp. Good swimming skills are a must! 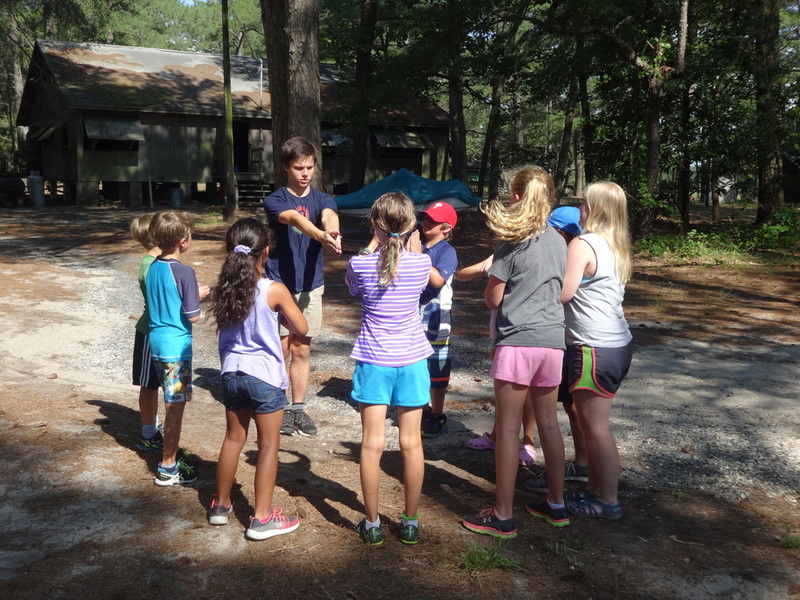 Examine what it is that makes a great leaders good while enjoying general camp activities and practicing advanced campcraft skills. 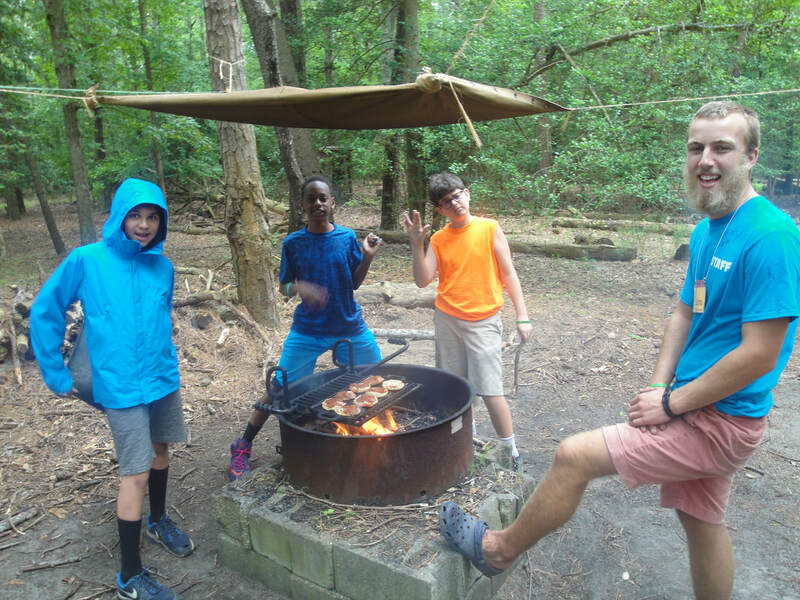 These Pathfinders will find themselves helping serve and lead around camp while practicing some of the things they've been discussing about leadership and how to apply them at home.